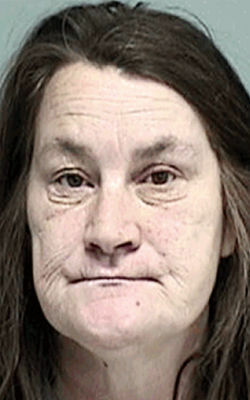 Delavan police say Debra J. Tepp, 51, drove while intoxicated in the 700 block of Beloit Street in Delavan at about 4:31 p.m. April 12, according to the complaint. Tepp admitted to police that she had consumed vodka and orange juice drinks, the complaint states. Police reported finding vodka in the vehicle. Tepp has previous intoxicated driving convictions in 1998, 2010 and 2012, according to the complaint.